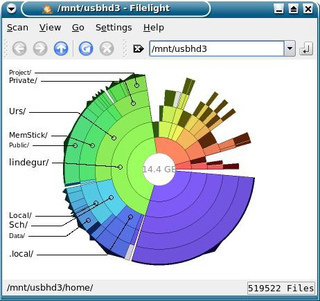 Filelight is a tool to find large directories and files on your disks. It has a nice graphical user interface to guide to the big files. Run it as root so you get also the space used by all kind of users.